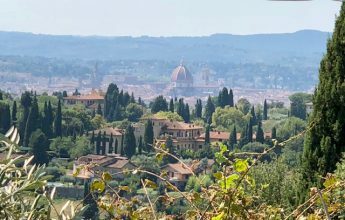 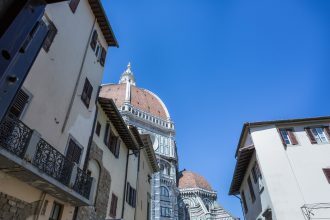 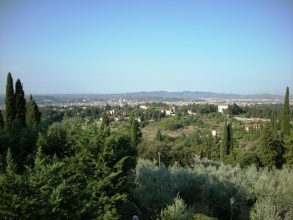 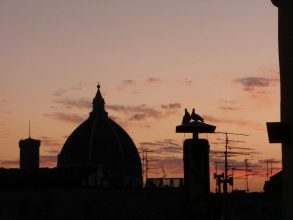 rentals in Florence with views - looking for a view on Ponte Vecchio, Santa Croce, Oltrarno or the whole Florence this is a list of properties that offer great views of the city! 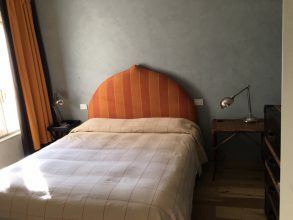 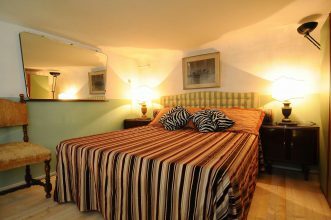 Luxury modern apartment, located in via dei Neri, at few meters from Uffizi gallery and Signoria square. 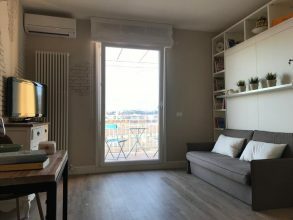 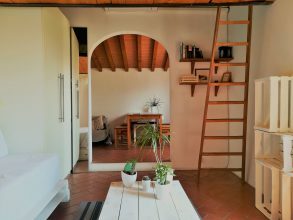 It is composed by a living room with kitchen corner, 2 bedrooms, 2 bathrooms with shower and a private balcony that overlooks the all city of Florence.